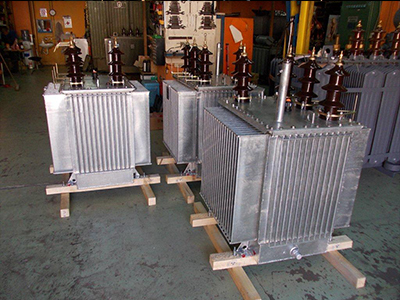 Green Trafo doo is a company for design, production and service of electric power transformers and reactors which was founded in 2011. 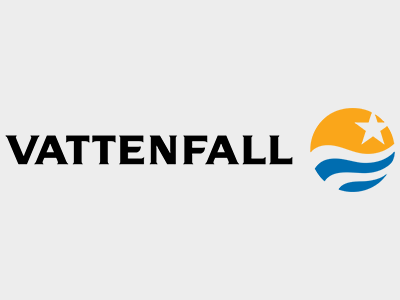 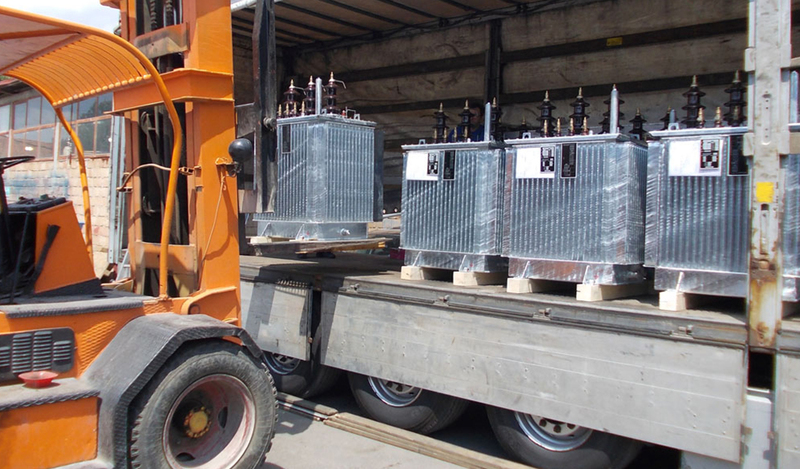 Since then, the company has been mostly export-oriented with a constant expansion of the range of its products developed to meet the specific needs of the customers. 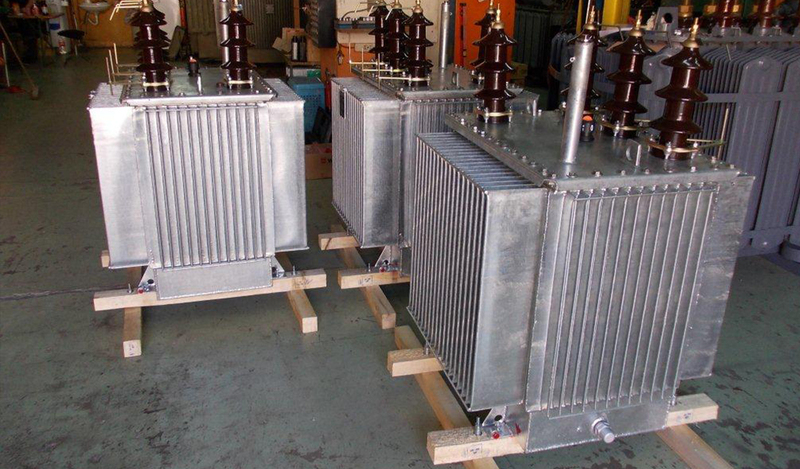 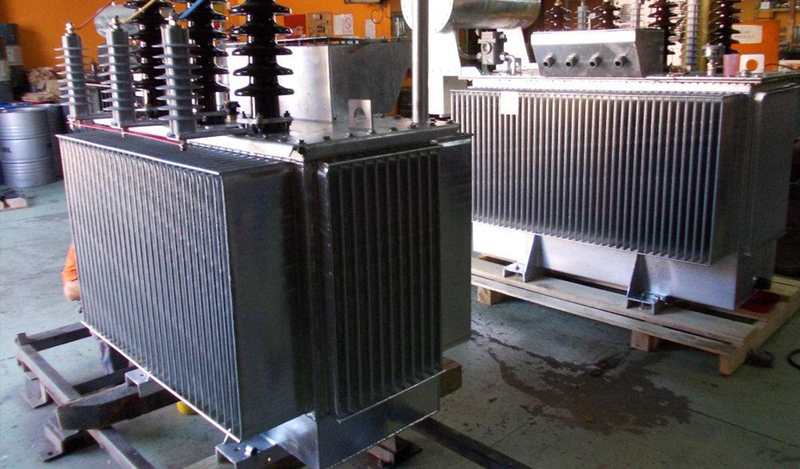 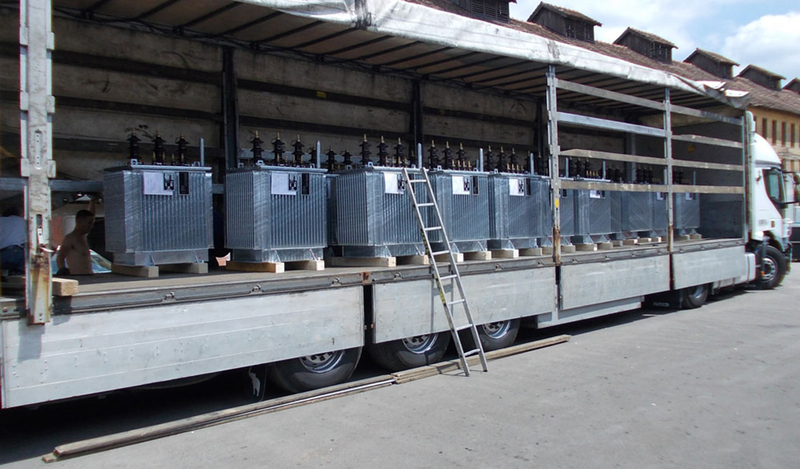 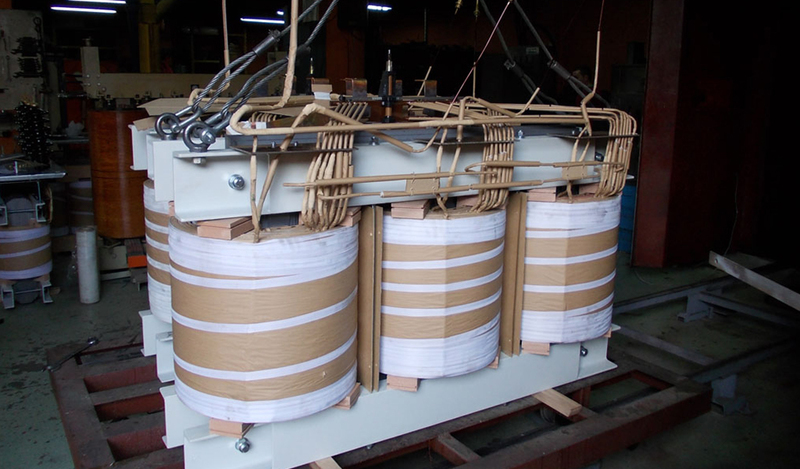 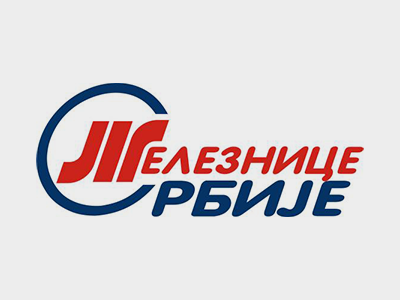 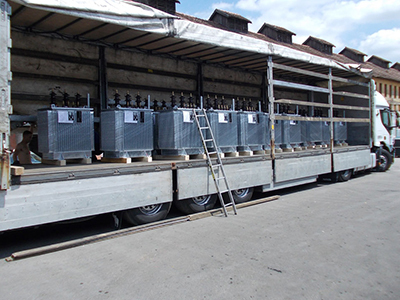 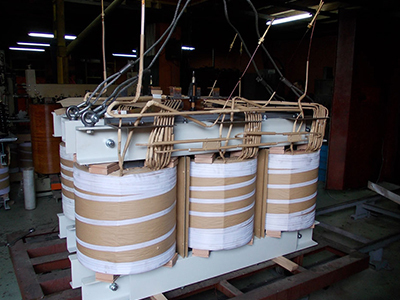 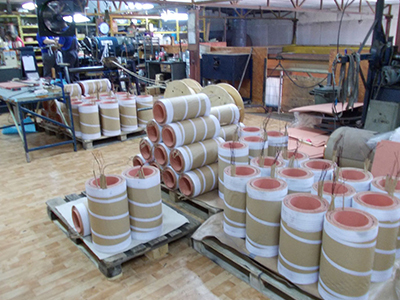 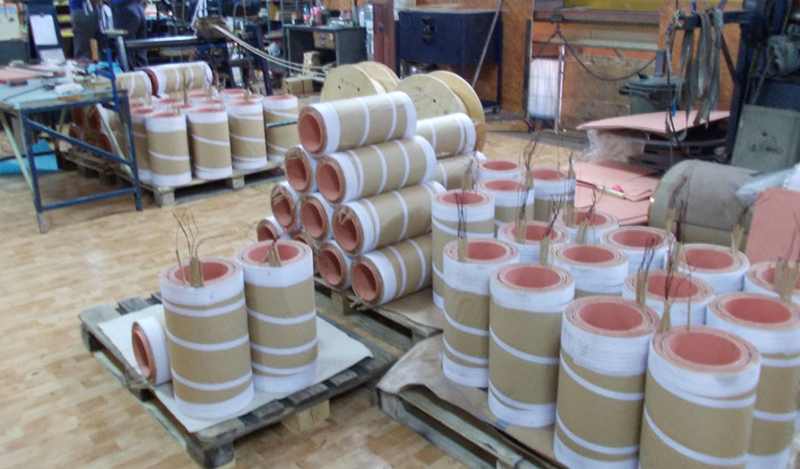 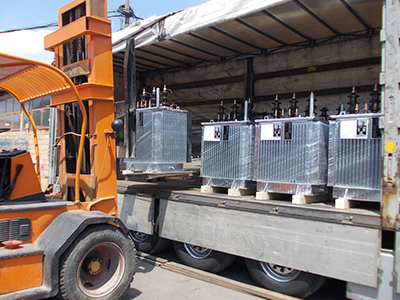 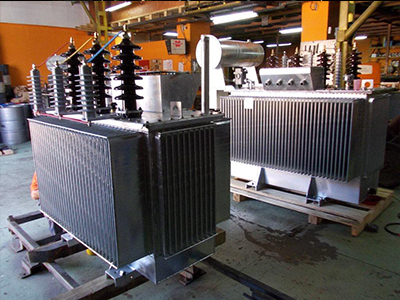 The ability to meet the specific customer’s requirements, the high quality and reliability of the products and a constant readiness for design of new products are based on decades of experience which employees in the company have with production and design of electric power transformers and reactors.